Code Display an r14 drawing in Monochrome rather than the "typical" multi colored plot preview. Script Maker An AutoCAD script file generator running inside of a Microsoft explorer browser. 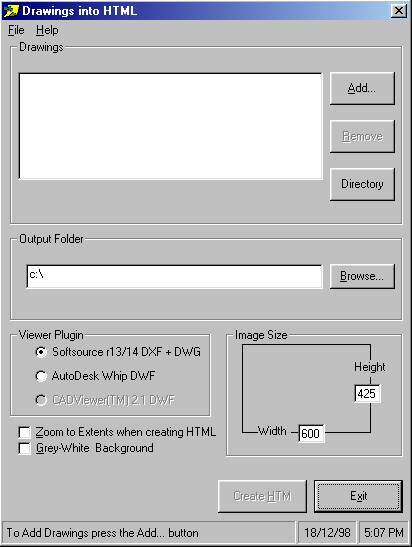 Dwg Directory View your AutoCAD drawings inside of a Microsoft explorer browser. On your local workstation. adskunsupp2000.arx AsdkUnsupp2000 is an Automation server that provides some functionality that cannot be found in AutoCAD 2000 Automation Object Model. acadunsupp.zip Run unsupported VBA functions from AutoCAD r14 Albert Szilvasy Autodesk Inc.
DGModeless Version: 1.0.1: a userform can now be shown modelessly or not Denis Gagn? The bit map viewer, freeware from Autodesk. 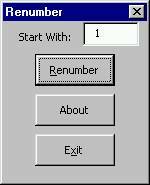 This ocx lets you make an application that can show the preview thumbnail saved with a drawing. Works with AutoCAD R13/R14 and 2000 drawings. Albert Szilvasy Autodesk Inc.
to R14. Albert Szilvasy Autodesk Inc.
Reinsert block by picking existing block on screen. Check for NTS dimensions in a drawing. Full description. Visibility program written in LISP... Click here to Download Visibility as a LISP program. Visibility Program written in VBA... Click here to Download Visibility as a VBA program.